Navigation: Home / Forums / 3DS / Your Latest & Greatest Totaly AWESOME 3DS Purchase! Topic: Your Latest & Greatest Totaly AWESOME 3DS Purchase! After stupidly selling my copy of The Legend of Zelda: Ocarina of Time 3D years ago, I finally reacquired a copy of the original 2011 version (as opposed to the Nintendo Selects version with the different box art). I also reacquired a copy of Disney Magical World (the game is getting difficult to find CiB for a reasonable price). Mario and Luigi Dream Team. I never picked this up but it was on sale at Argos for under £10. An absolute bargain that has been on my ‘to buy’ list for a long time. Warioware gold! Give it a shot if you haven't. @MysticGengar I'll probably buy that once it's cheaper, it's a compilation game and I've already played most of the others in the series. Star Fox 64 3D. I never played the original or the remake until I became a Nintendo Selects. The game is easily a classic for me. Super addicting and replayable. I grabbed WarioWare Gold a couple of weeks ago. Walmart (Well, a seller through them) temporarily had it at a price that I found reasonable. @Tyranexx I really liked the demo for Warioware Gold. I need to pick it up sooner than later. 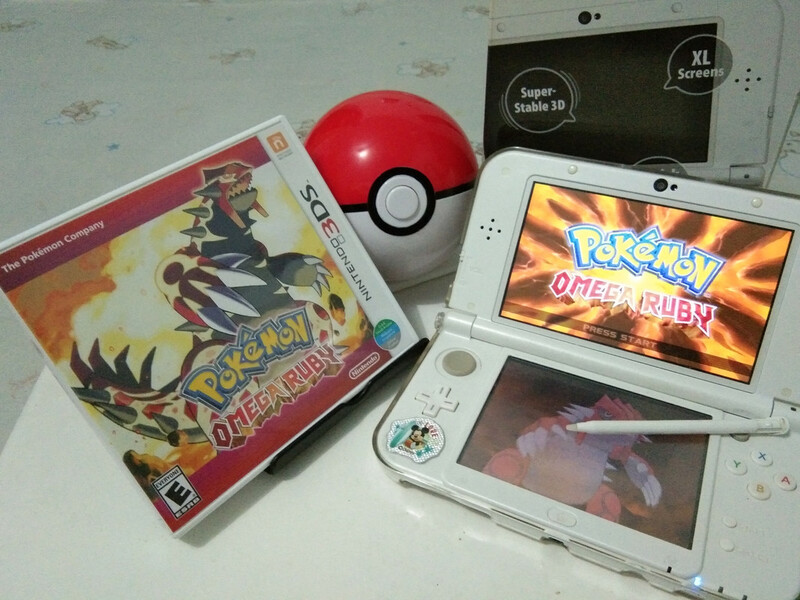 Pokemon Omega Ruby 3DS last Sunday. I’ve played about 8 hours of SMT Devil Survivor Overclocked in the past 2 days. Must stop playing. I have a job and family responsibilities! @Tyranexx how is Radiant Historia? @Ralizah: I enjoyed the demo as well! I'm not sure when I'll get around to the actual game just yet, but I'm sure I'll enjoy it. It'll feel more fresh to me than to some since I've only played the original (Wii U VC) and WarioWare Touched. @JoeDiddley: Tbh I'm not sure when I'll get around to it just yet. 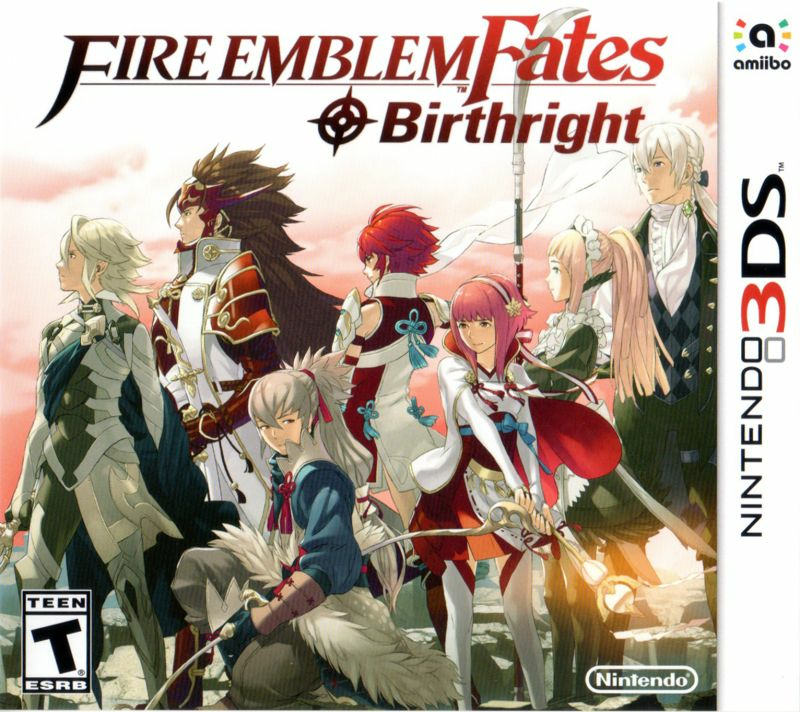 I picked it up since it's towards the top of a lot of must-play RPG lists, plus I found the premise interesting. I was worried it would become hard to find and wanted to secure a copy. Copies of the original were slightly cheaper online, but I consider the QoL improvements in Perfect Chronology worth it. @Tyranexx I was thinking of picking it up while I can too. But I bought totally AWESOME Etrian Odyssey Nexus and SMT IV Apocalypse last night (oops). So I need to give my wallet a break. @JoeDiddley: Heh, yep. My own wallet is starting to cry already! @gcunit I hear you. Being very late to appreciating Atlus games is going to keep me very busy with my 3DS while I wait for them to get games up and running on Switch. @Anti-Matter nice, enjoy. Let me know if you need the other starters or the 'main' version exclusives (Sableye, Lotad, Seviper if I'm not mistaken). I can get you those if you want.